We love singing praises to God! 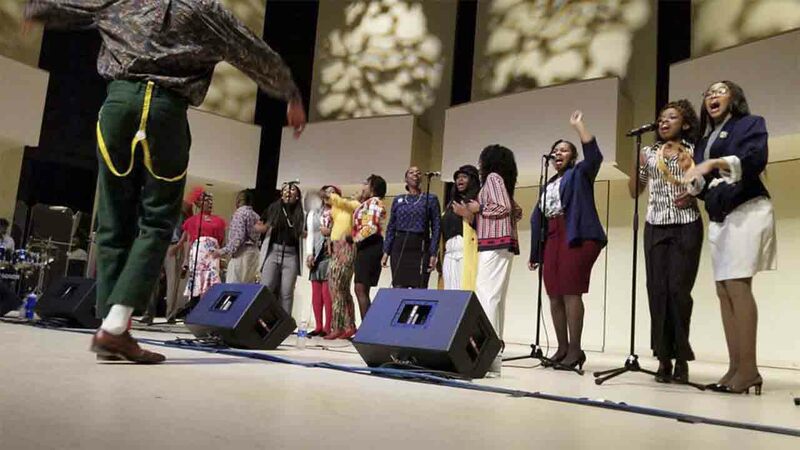 New Genesis Gospel Choral is an all-gender chamber/gospel choir formed to bring glory to God by singing hymns and psalms of worship. 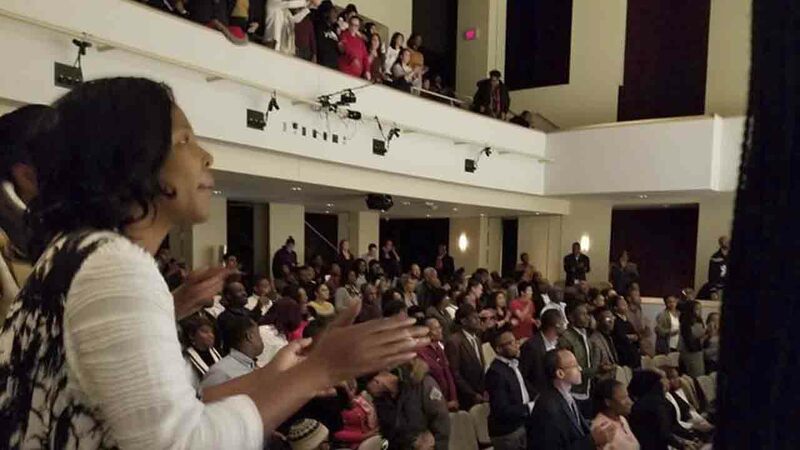 Started in February 16, 2016 New Genesis Gospel Chorale consists of all Christians across all denomination with one vision in mind: to channel God’s greatness through music ministry. You should join us if you share the same vision we have for God! Created by André and Chantelle Williams (brother and sister), their vision was to create a comfortable atmosphere for young people who felt guarded in their respective churches and unable at times to be vulnerable to be able to break down that wall in this space. To share the word of God through singing. New Genesis Gospel Chorale is with Jerimi Jones and 11 others. 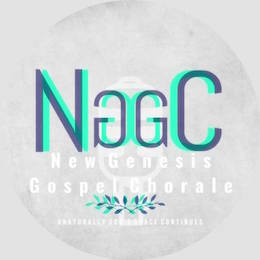 New Genesis Gospel Chorale is with Dani-k Dennis and 13 others. We had the opportunity to post our experience with Mental Health awareness on Stella's Place’s blog.